MSE Creative Consulting Blog: Happy Thanksgiving!! 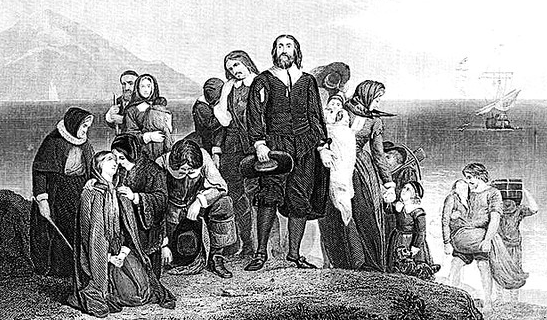 Every year, the Wall Street Journal publishes this account of the first Thanksgiving. We should always offer thanks for our families and our many blessings. Happy Thanksgiving, everyone! Added bonus: Ronald Reagan's 1985 Thanksgiving address.